If you have any questions or want to enquire about dates, use our form to contact Fernando Rodriguez & Jesús Alkorta or see their website for more information. Fernando, Jesús and Alaín are keen to make your stay a happy one, here in one of the most ‘family’ of Vizcaya’s small hotels. 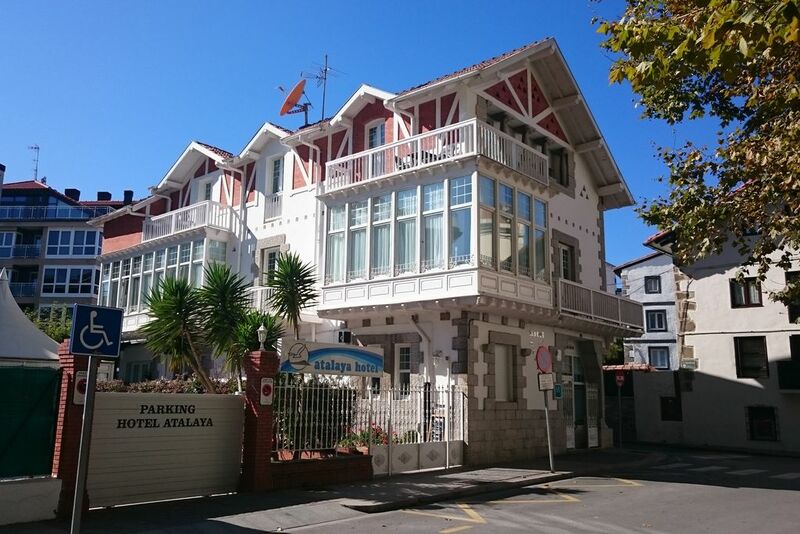 You couldn’t better the position, either, right by the fish market and a step from the beach of a deep inlet carved by the Cantabrian sea. The house was built in 1911 and is listed. An open galleried frontage lets in the ever-changing light, encouraging contemplation of sand, sea and the church tower of Santa María. The owners and staff are kind, straightforward people who cheerfully help you plan your visits. Bedrooms and bathrooms are being renovated, some face the sea but trees obscure the view; those at the back may be noisier as they overlook the outdoor seating in the smart courtyard bar, which is open to the public and serves tapas. This would be a good place to spend a night en route to the ferry, and your car and belongings should be safe in the car park. 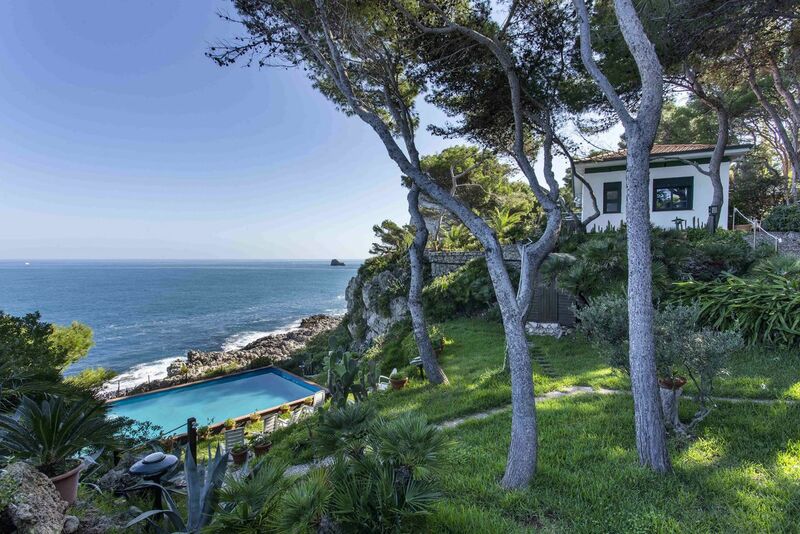 It’s a great launchpad from which to explore the Urdaibai Biosphere Reserve and the magnificent coastline, while the stunning and world-famous Guggenheim Museum is just over an hour by train; the station is five minutes away. Minimum stay: 3 nights in high season. Breakfast €9. Bar meal around €30. Singles €82-€90. Extra bed/sofabed available €27 per person per night. Have you visited Atalaya Hotel? Be the first to leave a review. SAN JUAN DE GAZTELUGATXE: One of the wonders of the Cantabrian coast and an absolute must if you're visiting the area. URDAIBAI: A nature reserve where you will find yourself in one of the most beautiful spots in the country. Endless sand banks and the meandering of the river Mundaka have shaped this inimitable landscape. LAGA AND LAIDA: Unquestionably one of the best beaches in the Basque Country.